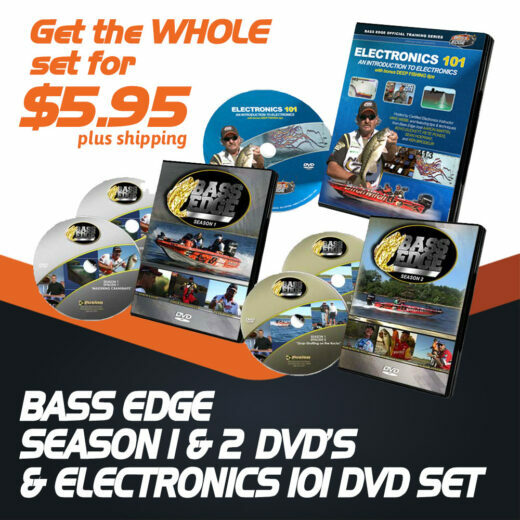 This two DVD set features all 12 shows from Bass Edge season 1. 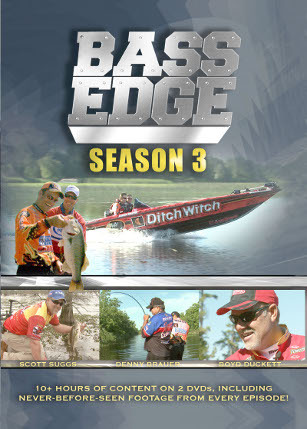 Each episode has been extended with up to 10 minutes of new content never before seen on television. 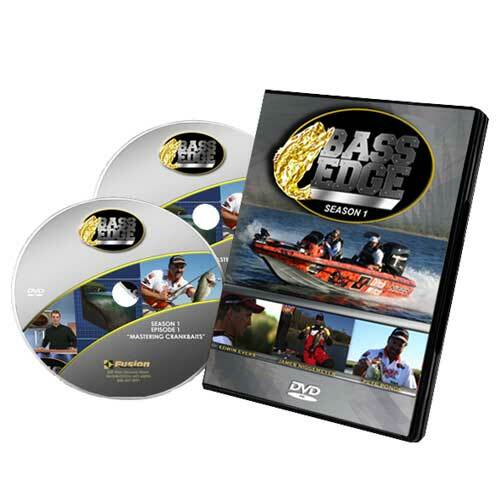 This set also features extended audio interviews with each episodes co-host covering the lake they fished and the techniques they employed in more detail. Our “Quick Tips” menu allows you to quickly jump to any instructional point within a given episode. The set also features a blooper reel and highlight reel. 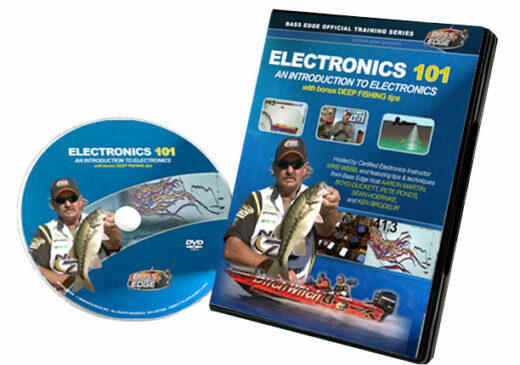 In all, we’ve packed these DVDs with over 10 hours of fishing technique and action for just $19.95!